Over half of Americans over the age of 65 will require significant long-term care at some point in their life. 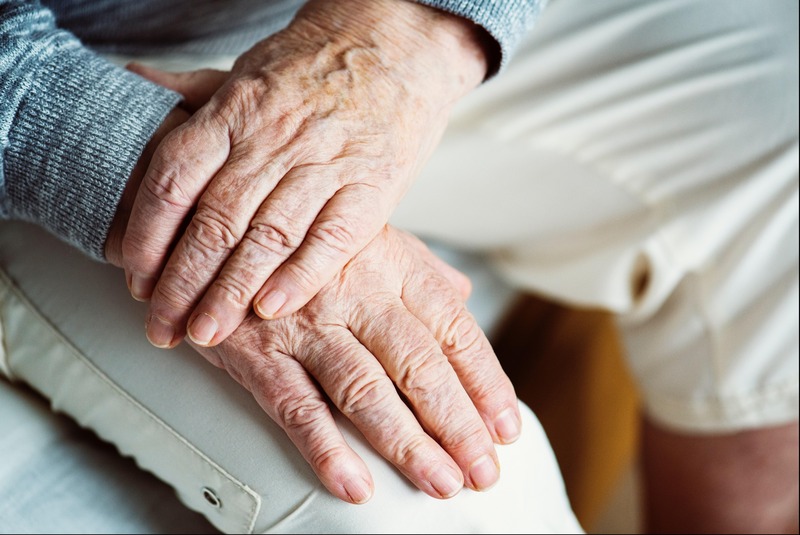 Long-term care entails assistance with two or more activities of daily living including; eating, bathing, dressing, transferring, and elements of hygienic maintenance. Recent studies have determined that 59% of all assisted living residents will eventually need the elevated level of care provided by a skilled nursing facility[i] with the average stay in a nursing home totaling 835 days[ii]. Nursing care is frequently preceded by a period of home care lasting several months, followed by a 2 ½ stay in an assisted living facility with the majority of cases then requiring a nursing home stay averaging between nine months to two years. In the aggregate, this means a total duration of four to five years of long-term care. The total cost of care in this scenario would easily exceed $300,000 and would be in addition to the estimated $280,000 in healthcare costs for an average couple from age 65 to death[iii].